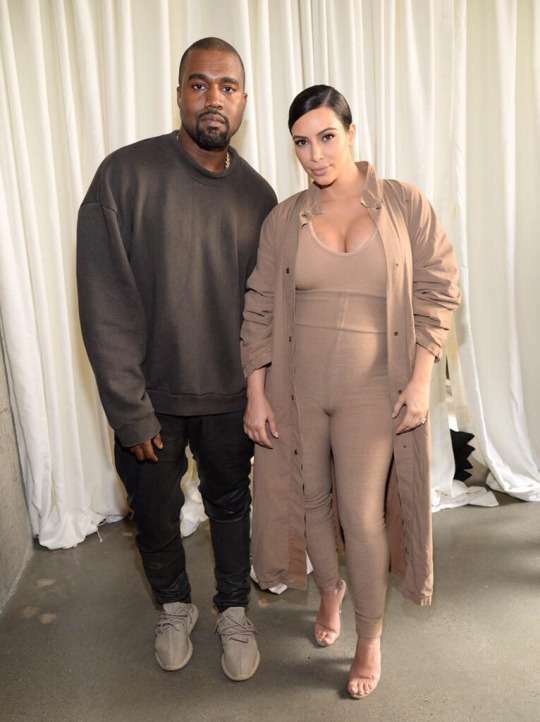 Entertainment power couple, Kanye West and Kim Kardashian have now taken their son, ‘Saint West’ home. On December 7, the celebrity duo took their son from the LA hospital where he was born to Kris Jenner’s home. Kim and Kanye are staying with the mother of the Kardashian clan while their home is being remodeled. The celeb couple was spotted taking their son in a Range Rover with tinted windows. The name Saint was chosen because of the baby’s miraculous conception. The 35 year old reality star had already revealed on her reality series ‘Keeping Up With the Kardashians’ that she had difficulty trying to get pregnant for the second time. Lies Or Cold feet? Ubi Franklin Didn’t Propose To Lilian Esoro..